All States held celebrations last Saturday, 26 January, to mark Australia Day. The celebrations included picnics, traditional Aboriginal performances and citizenship ceremonies, where more than 16,000 new Australians pledged their commitment to the nation. While the celebrations were sponsored by the State governments commemorating the arrival of the first British settlers 2,321 years ago, for thousands of Australians it was ‘Invasion Day’. 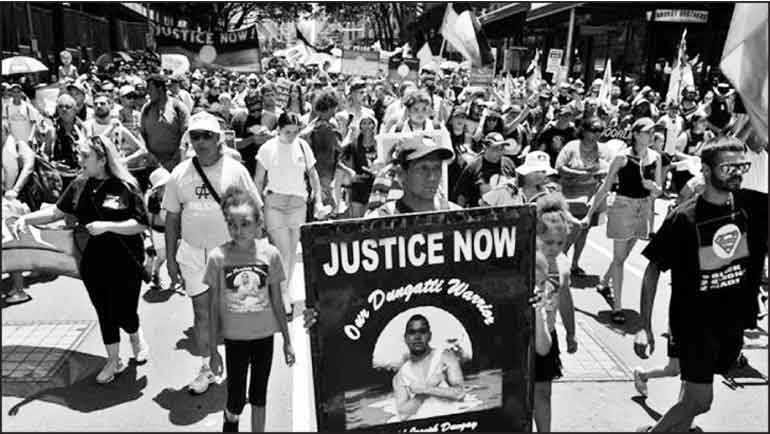 Rallies were held throughout the country claiming that the day marks the beginning of colonial oppression of Aboriginal people. They called for a change of date or to abolish the day altogether chanting ‘Always was, Always will be Aboriginal land’. To them Australia Day celebrations are disrespectful to indigenous people. Prime Minister Scott Morrison, who has resisted calls to change the date, said Saturday Australia cannot “walk away” from its past. “Australia is the story of being overcome, to be able to see the better nature of Australians and the values we hold together, all races, all peoples, all cultures, all religions, all languages even,” he was reported to have told reporters. It is claimed that Aboriginal people who have been inhabiting the land for more than 60,000 years before the first European explorers arrived, remain the most disadvantaged Australians, with higher rates of poverty, ill-health and imprisonment than any other community. 26 January marks the landing of the First Fleet, a convoy of 11 ships carrying convicts, in Port Jackson in 1788.It also represents the birth of the state of New South Wales. 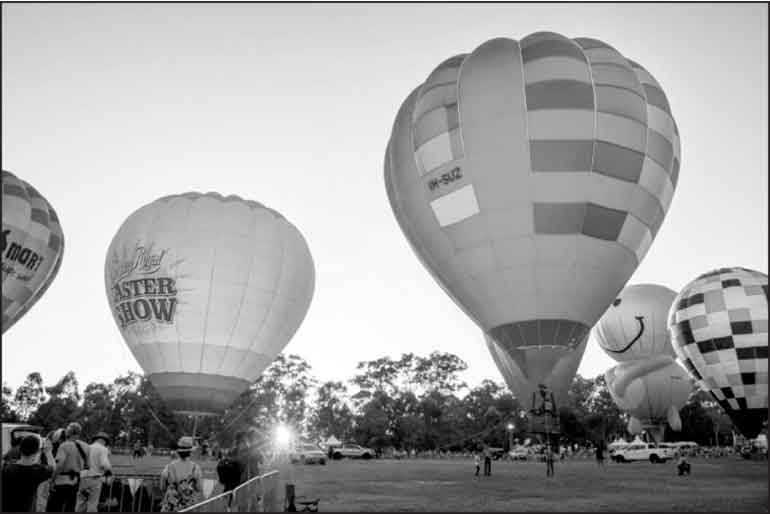 Initially, it was only New South Wales, the East Coast state that celebrated the day. It was the known as First Landing Day or Foundation Day. 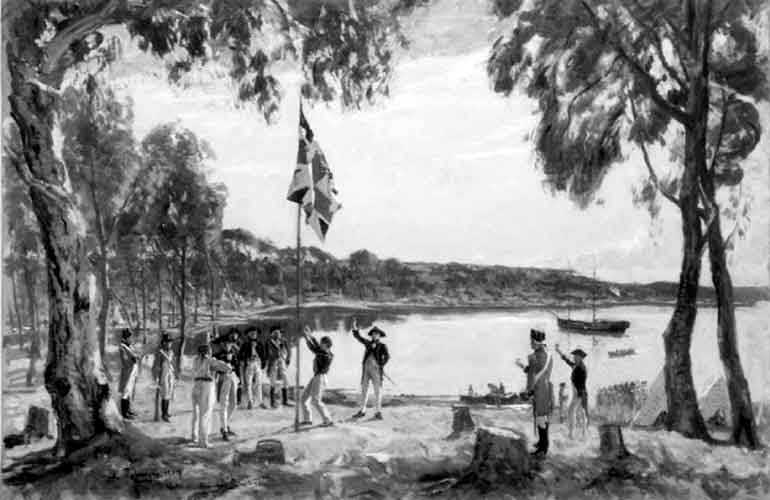 In 1838, 50 years after the arrival of the British fleet, the Day was declared Australia’s first public holiday in NSW. By 1935, 26 January was known as Australia Day in all states except NSW for which it was Anniversary Day. NSW also changed to Australia Day in 1946. 26 January was declared a public holiday in all states in 1994. 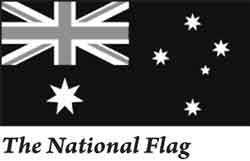 Among the symbols used on Australia Day, the National Flag comprising the Union Jack, just below it the Commonwealth Star and on the right the five of the Southern Cross constellation takes pride of place. The National Anthem, Advance Australia Fair, is also played. 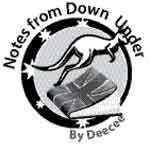 Sometimes the song ‘Waltzing Matilda,’ generally accepted as the unofficial national anthem, is sung.